Lake District Wedding Photography. 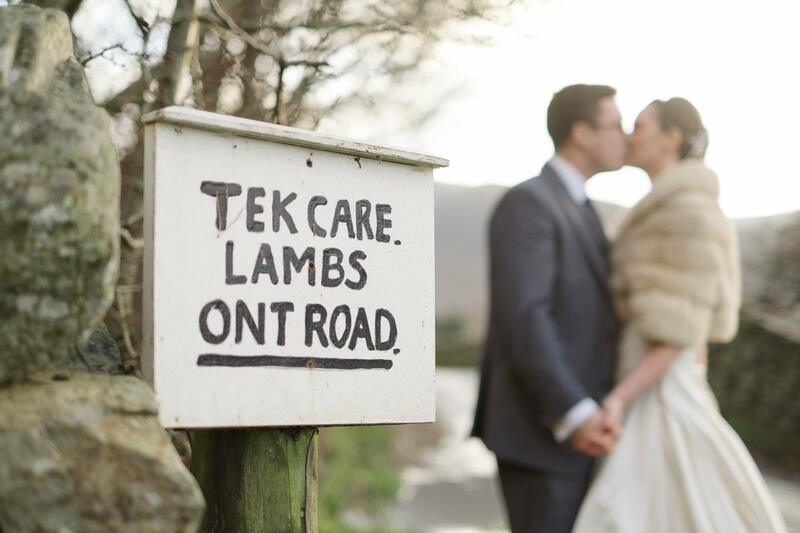 The wedding of Phil and Jen at the Merewood… Troutbeck too. There really aren’t enough adjectives to get me through the descriptions of Jen and Phils’ wedding. Lets throw a few in early on so you can all get a feel for the kind of wedding that it was, the shenanigans that occurred and also the great people who were involved. So: awesome, fortunate, bright, emotional, sweet, grand, beautiful, wicked, dope, supafly… okay that’s enough. I always say that it is the characters that make any wedding day shine, regardless of weather, planning, location, style or color themes. This…. This wedding was no exception. The Merewood is a favorite for me and I am sure that I am not alone in saying that as the location and the views are some of the best in the Lake District. Being high up off the Windermere shoreline means that you get a later sunset too. For winter weddings this is great as it means on clear frosty days you get at least another 20 mins of good light. Not to be sniffed at when you only have six hours of daylight total on a winter wedding. This was a summer wedding though and everything down to Jesus Church in troutbeck had a lovely hazy glow on an overcast but warm day. As I was photographing in Jesus Church I was consigned to the back as usual on the balcony but managed to get some really nice images with a long lens. After church and a great confetti shot we retired to the Merewood for a few extra images, drinks and giggles. I could put another hundred images into the online portfolio alone. Every single one was a keeper and together produced a portfolio of mighty proportions. A great day in the heart of the Lake District… Thank you both.